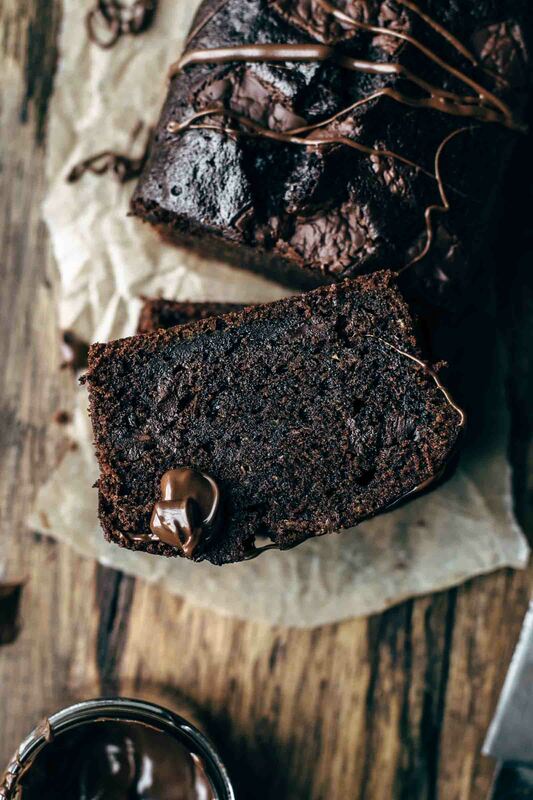 This super fudgy, rich, and soft Chocolate Zucchini Bread recipe calls for 10 ingredients and just 10 minutes preparation time. 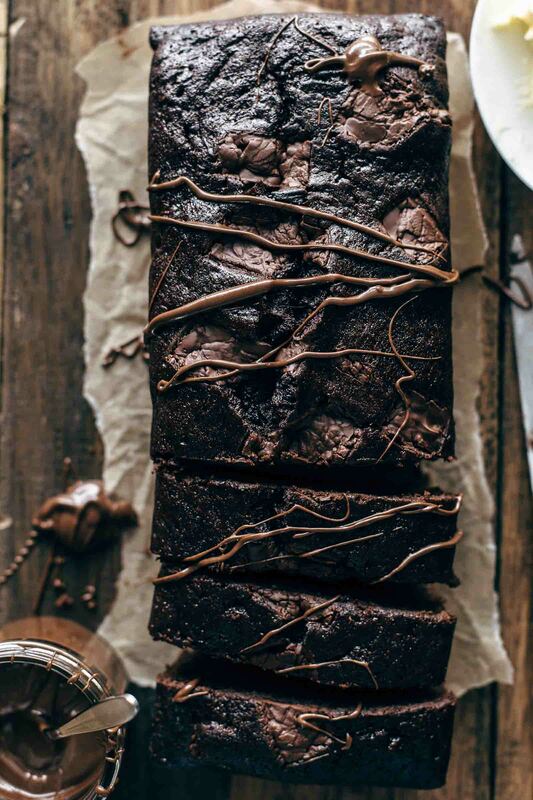 1/2 cup of cocoa and 3/4 cup of high-quality chocolate make sure that this Chocolate Zucchini Bread deserves its name. May is my favorite month. We have 4 holidays in Austria, the weather is warm, and I was born in May. I can’t believe how fast a year goes by. The older I get, the faster the time goes by. I can remember when I was a teenager and I couldn’t wait to get 18. This is the age where you are allowed to drink, go out, and drive in Austria. But not necessarily in this order, of course. You know what I mean…? Now I’m almost double that age, and my weekends changed a lot since then. Instead of doing party all night long, I love to stay at home and enjoy my weekend nights with Mario. Sitting next to each other on the couch, watching Netflix, and eating tons of baking stuff. So relaxing! I need this relaxing weekend nights with Mario to stay creative and have enough power for the upcoming week. 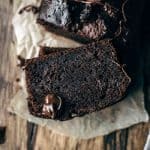 Chocolate is also a good way to relax, so I created this ultra delicious Chocolate Zucchini Bread recipe. Baking to relax, you ask? Yes! 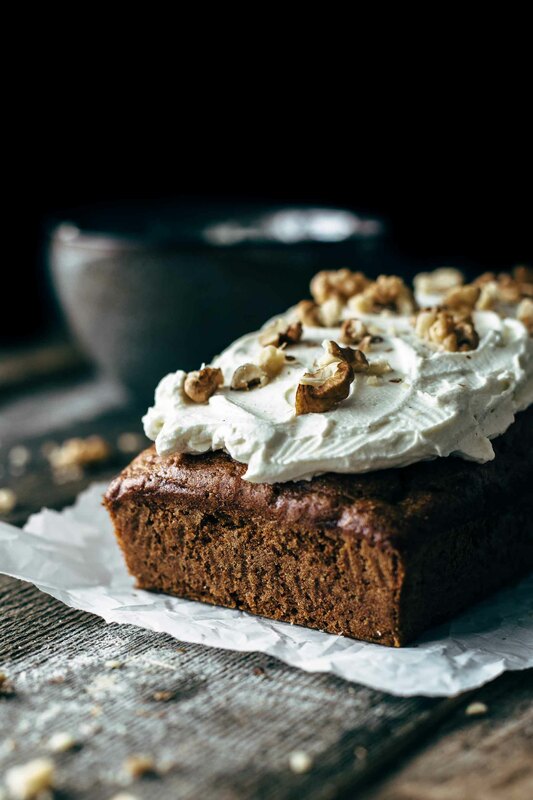 This Chocolate Zucchini Bread recipe is super quick and super easy to make that you have plenty of time to relax afterward. It is prepared in 10 minutes, and you need just 10 ingredients. Did I mention that you need just 1 bowl? 1 bowl recipes are always a win. Even for lazy baking days. And the washing up is nothing to talk about. I mean, 1 bowl, ok? Then stir together eggs, oil, sugar, and vanilla. Sift in flour, cocoa, baking powder, and salt. Before you add the shredded zucchini, lightly squeeze them one time and discard the excess liquid. 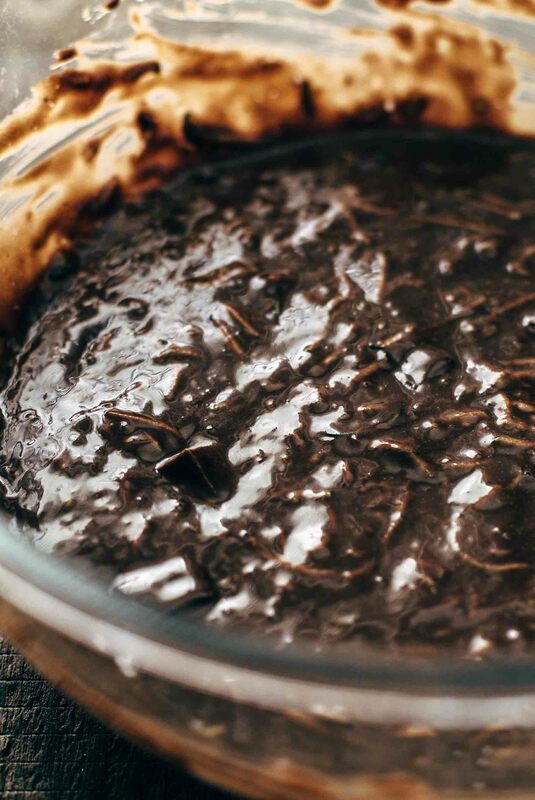 Stir zucchini and chopped chocolate into batter. Transfer batter to a loaf pan and bake. Pretty easy, right? You don’t even need a stand or hand mixer. Just a whisk. 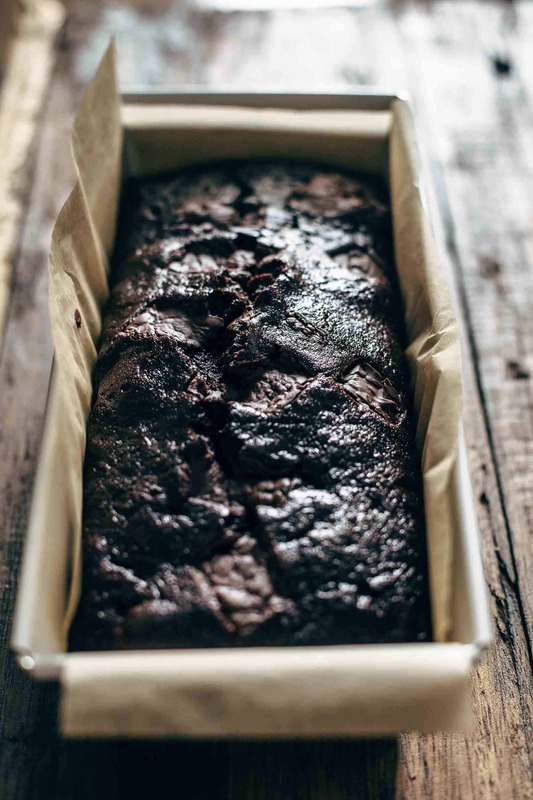 I used Dutch-process cocoa powder for this Chocolate Zucchini Bread recipe. It is darker in color and more chocolatey in taste than natural unsweetened cocoa powder. Don’t substitute with normal cocoa powder because it won’t interact with the baking powder. The bread wouldn’t rise at all. When you read cocoa powder and baking powder in a recipe, you can be sure that Dutch-processed cocoa powder is used in the recipe. To use natural cocoa powder, there must be baking soda in the recipe as well. I also recommend using just high-quality chocolate for this Chocolate Zucchini Bread. 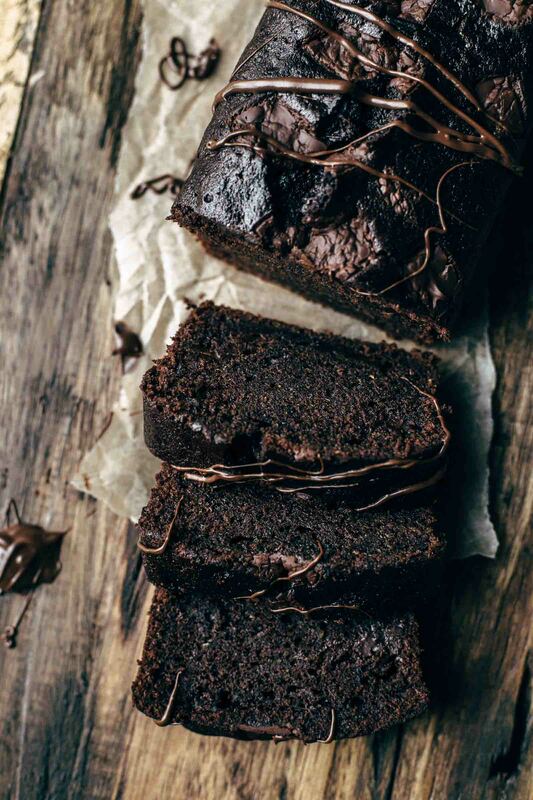 The quality of the chocolate has an impact on the taste of the Chocolate Zucchini Bread. You don’t want to spend 10 minutes in the kitchen ending up not satisfied because the chocolate is not the best quality. Trust me on this. The quality of the chocolate always matters in baking recipes. Always. You can use chocolate chips or chopped chocolate bars. Very often, I go with chopped chocolate bars instead of chocolate chips even though they melt a bit away. In baking recipes like this Chocolate Zucchini Bread, it doesn’t matter when not all of the chocolate doesn’t stay firm. I love to use semi-sweet chocolate bars from Lindt in baking recipes with Dutch-processed cocoa powder in it. I don’t know but it fits just perfect. If you prefer milk chocolate instead of semi-sweet, this is totally ok. Just replace 1-by-1. 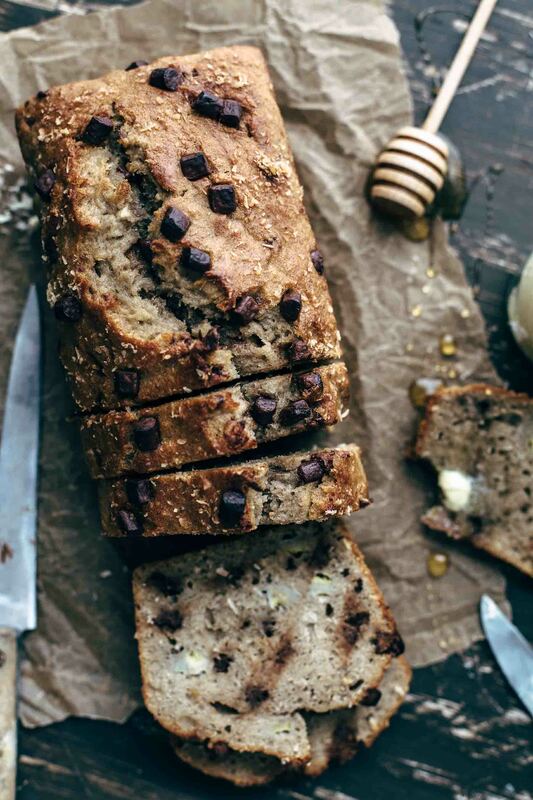 You don’t need to adjust the sugar because the Chocolate Zucchini Bread is not overly sweet. So, what are you going with? Chocolate chips or chopped chocolate bars? 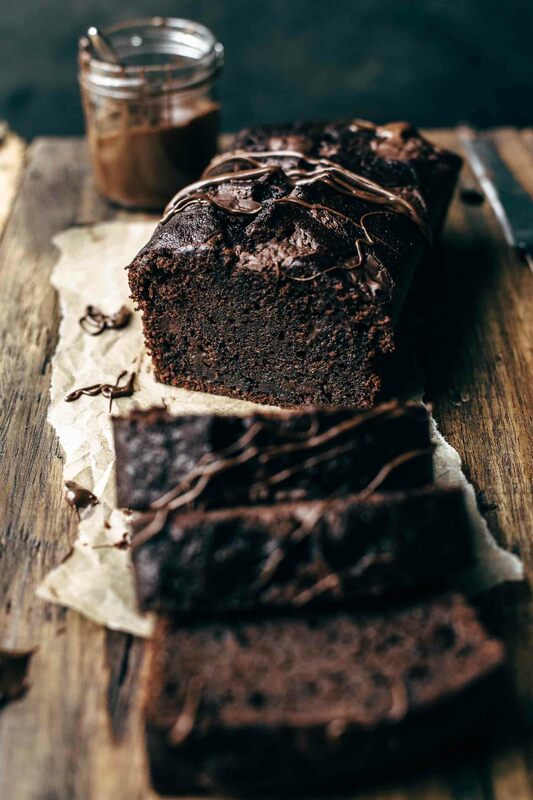 If you make this heavenly Chocolate Zucchini Bread Recipe, leave a comment, rate it and tag a photo #alsothecrumbsplease on Instagram! Would love to see your snap! 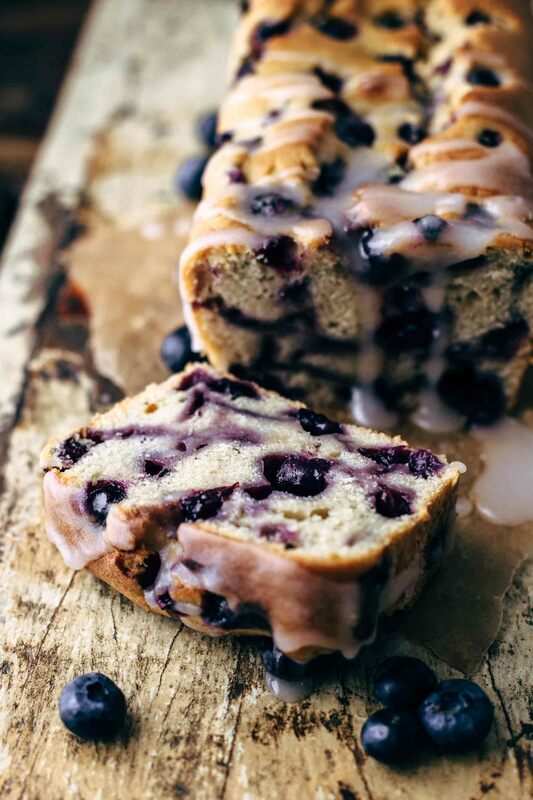 You may also like Easy Blueberry Bread Recipe, Best Chocolate Banana Coconut Bread Recipe, Zucchini Cake Roll with Chocolate Cream, Carrot Cake Loaf with Cream Cheese Frosting, or click here to see all things sweet. 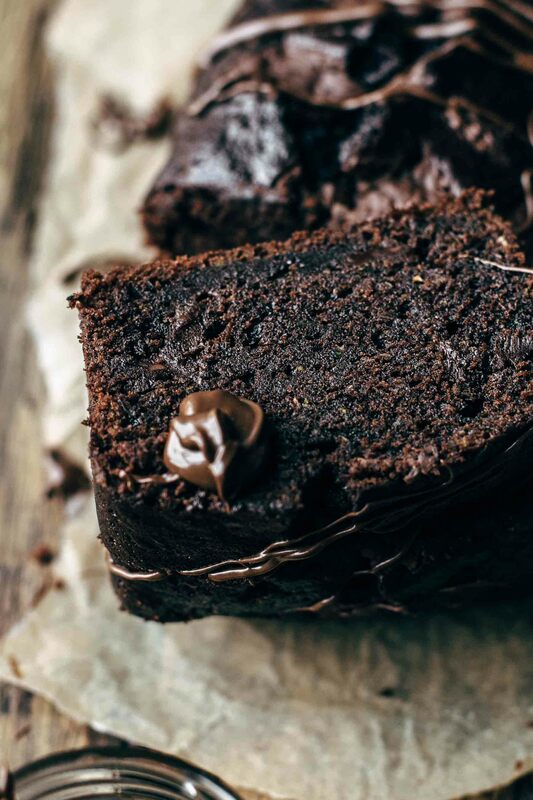 This super fudgy, rich, and soft Chocolate Zucchini Bread recipe calls for 10 ingredients and just 10 minutes preparation time. 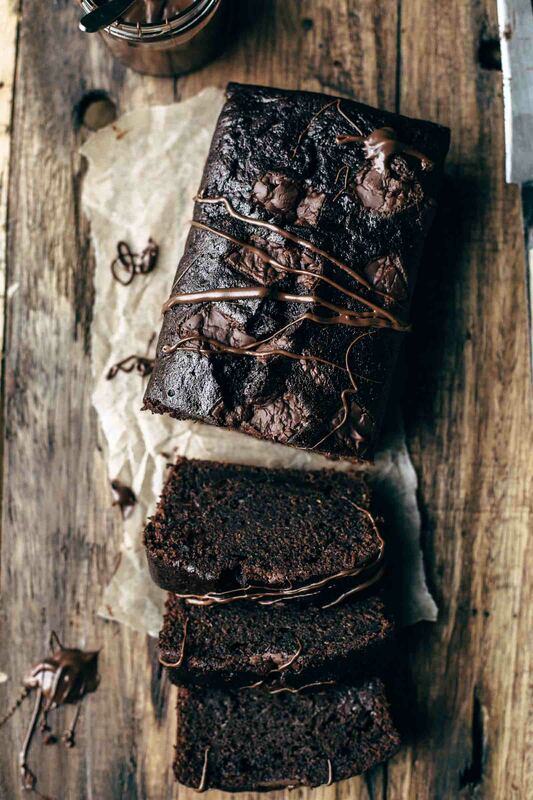 1/2 cup of cocoa and 3/4 cup of high-quality chocolate make sure that this Chocolate Zucchini Bread deserves its name. Great recipe also for less experienced bakers because it is super easy to make. Preheat oven to 350°F/175°C. Line a 9x5" (23x13cm) loaf pan with parchment paper. Set aside. Shredd zucchini finely. Set aside. In a large mixing bowl, whisk together eggs, oil, sugar, and vanilla* just until combined. Sift in flour, cocoa, baking powder, and salt and stir to combine. Take shredded zucchini and squeeze one time lightly with your hand. Discard excess liquid. Add zucchini and chocolate to the batter and stir in to combine. Transfer to the prepared pan and bake for 50-60 minutes or until a toothpick centered in the middle comes out clean. Do not overbake. Let cool to room temperature. Store leftovers in an airtight container at room temperature up to 4 days. I wish I had never made this Bread!! It is the best I have tasted ever. Unfortunately I cannot stay out of it and have consumed almost the entire loaf! And that is just not me, I am not an over eater. I will make it again only if I have a house full of people to devour it Before I do. Great receipe! Cookie, thank you so much for your nice feedback! I can’t tell how happy I am that you like the recipe. And I know exactly what you mean, this is this kind of bread where you literally can’t stop eating until everything is gone. Have a great day! Any success with or thoughts on trying this with almond flour??? Thanks! So sorry, but I have never tried this recipe with almond flour. I know that almond flour needs more egg and binding agents, so I don’t recommend replacing the all-purpose flour with almond flour. The recipe would need to be changed from scratch. So sorry!